Search committee training helps diversify pools and eliminate biases through the faculty and staff recruitment process. With training it is more likely that excellent and diverse candidates will be identified, selected for offers and recruited. The U.S. biomedical research work force does not currently mirror the nation's population. An HIV-research program funded by the National Institute of Mental Health and based at Columbia University suggests how that gap might be narrowed through intense mentoring, training, and peer support. Diversity isn’t a fad. It's in our DNA at Cal State San Marcos. More than demographics, diversity at CSUSM represents three core values: inclusion, social justice and equity. The news that dozens of parents, coaches, and test administrators had been charged in a bribery-based admissions scheme has captivated and horrified the country and involves students at colleges in multiple states. But much of the drama has taken place in California. Major survey says that professors worry about discrimination but arent prepared to deal with classroom conflicts over diversity. Discrimination is a source of stress for many faculty members, especially women and ethnic minorities. And most professors say they’re not prepared to deal with diversity-related conflict in their own classrooms. So finds a new report from the Higher Education Research Institute at the University of California, Los Angeles. When you were offered the microphone to make your comments, you said, "No thanks, I’m good." But it’s not about how you feel using a microphone. It’s about how others can best hear. 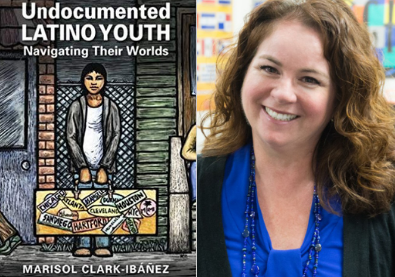 Clark-Ibáñez, a sociology professor at Cal State San Marcos, recently published her second book, “Undocumented Latino Youth: Navigating Their Worlds,” and talked about it to City College faculty and students. Women in science receive smaller research grants than men even when they have similar qualifications, a U.S. study suggests. 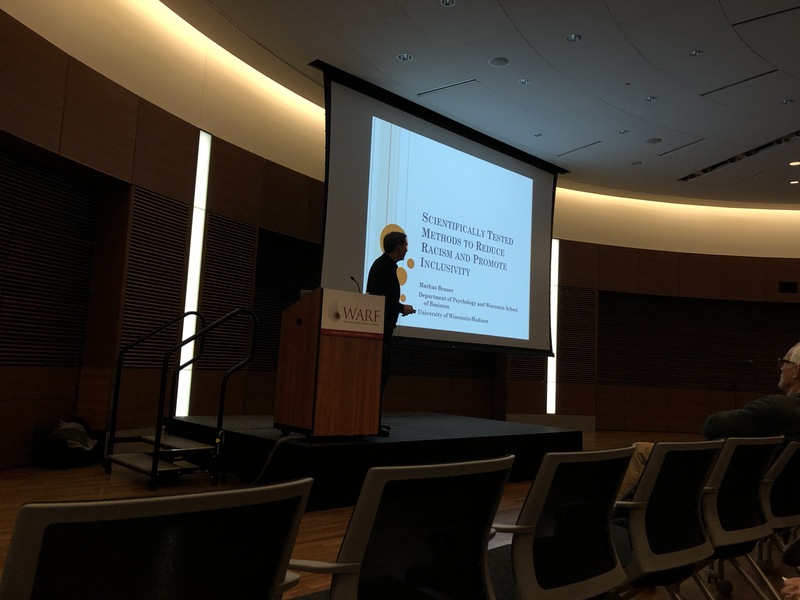 University of Wisconsin psychology professor Markus Brauer said it is possible to evaluate pro-diversity initiatives — but such evaluations aren’t carried out enough. The American Institute of Chemical Engineers (AIChE) has announced a major funding commitment from Ecolab, a global leader in water, hygiene and energy technologies and services, in support of two priority initiatives of the AIChE Foundation’s “Doing a World of Good” campaign. Addressing equity gaps in postsecondary education will help more students thrive in college, complete their degrees, and find fulfilling careers.